On Tuesday, July 21, 2015, more than 300 GIS professionals came together in San Diego, California for the 5th annual GIS Managers’ Open Summit. The GIS Managers’ Open Summit is an “unconference”-style event designed to help GIS managers, business and technology strategists, and other decision makers attending the Esri User Conference to engage in conversations with their peers on topics that relate to business efficiencies, ROI, GIS management strategies, and much more. 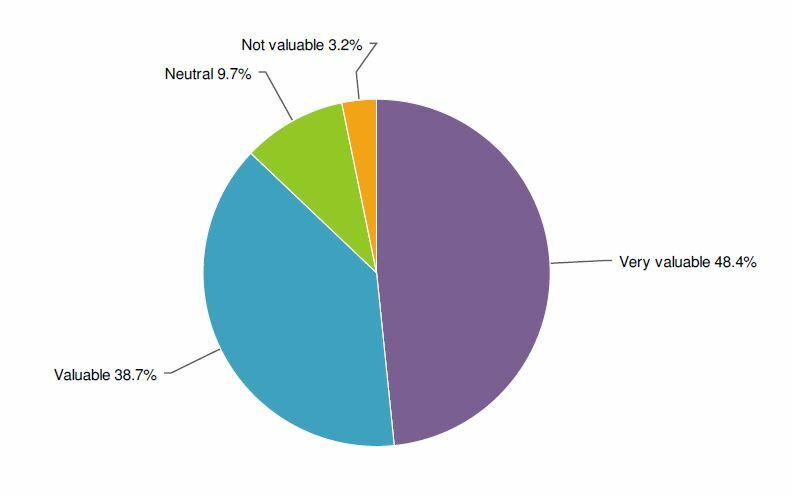 More than 87 percent of 2015 GIS Managers’ Open Summit attendees found it valuable or very valuable. There are two sides of GIS—the technology side, which the Esri International User Conference is all about; and the business side, which is what the GIS Managers’ Open Summit is all about. We have found that most GIS Managers are lacking on the business side of GIS. The focus of this year’s GIS Managers’ Open Summit presentations and discussion topics was on building a better understanding of the business side of GIS.